In case you didn't know, in addition of being an aviation enthusiast, the editor of this blog is a fervent Football Club Barcelona supporter, so you can imagine how I feel when seeing Qatar Airways' FC Barcelona livery on one of my favourite airliners, the Boeing 777. 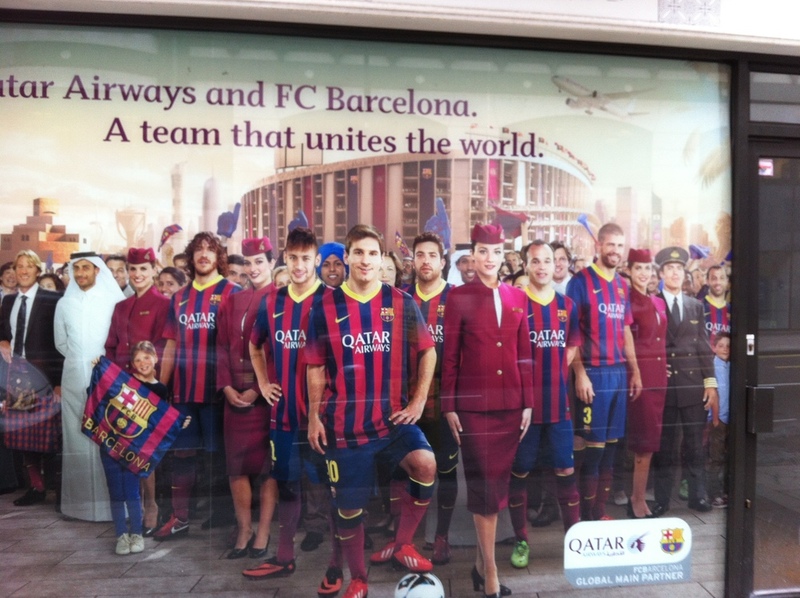 And, from what we heard, it might not be the only FC Barcelona aircraft on Qatar Airways' fleet for too long! 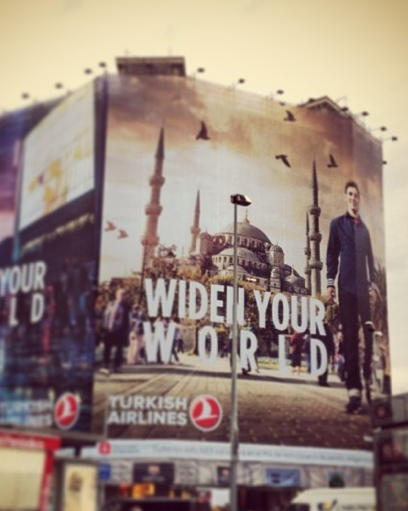 It is interesting, though, that while FC Barcelona teams up with Qatar Airways, its main star, Lionel Messi, is featuring prominently on Turkish Airlines' (a former FC Barcelona sponsor) marketing campaigns!